The second instalment to our ‘Forming The Partnership’ clinics, you will start to explore and play with the purpose Games. Learning more about how to read your horse, are they acting like a partner or a prey animal. 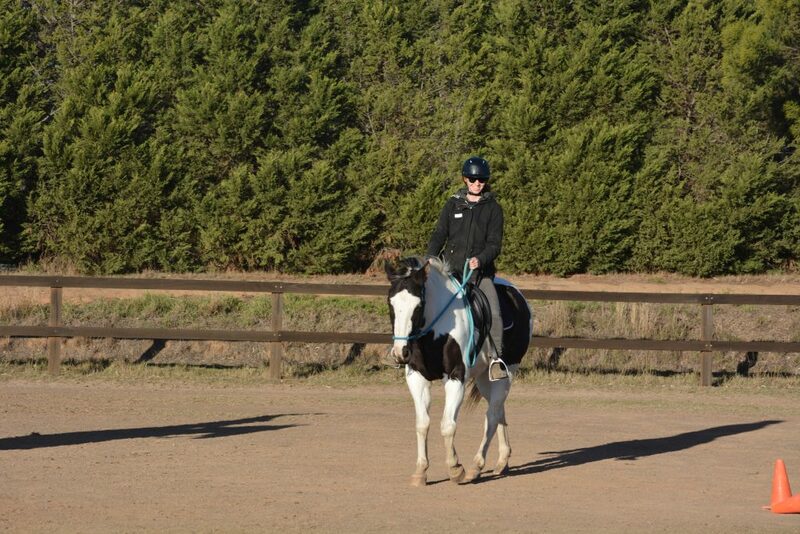 This clinic is 50% ground work and 50% in the saddle. 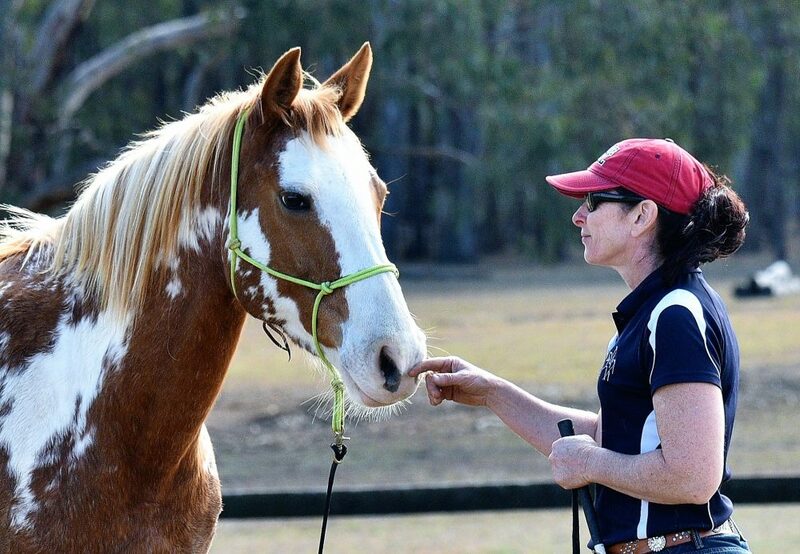 These partnership clinics will open a whole new world of how you relate to horses. Understanding psychology and communication – versus – force, fear and bullying. Students often join us for 2 or 3 of these clinics before moving onto Developing Harmony.